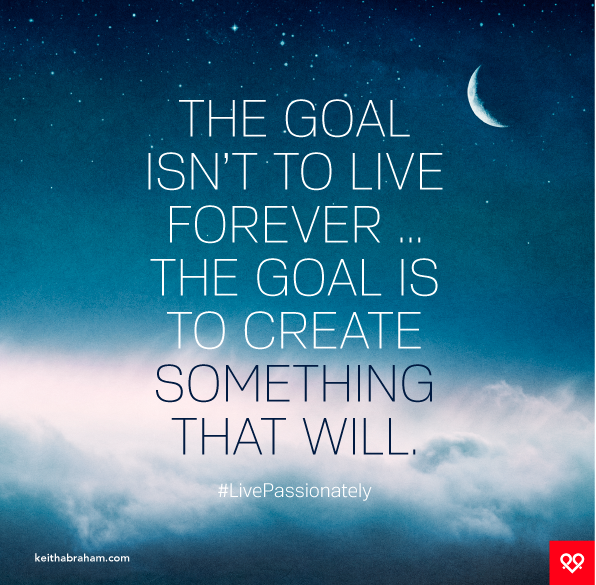 differencemakers community blog: What are you creating that will live forever? 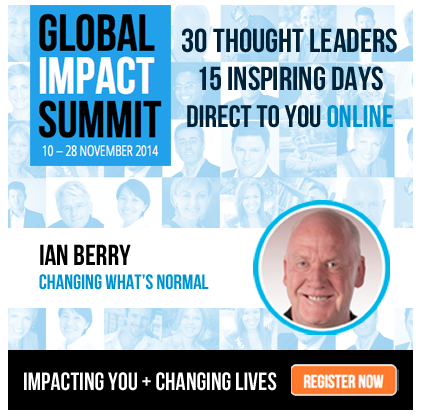 PS The Global Impact Summit began today. Already more than 200,000 impacts. Register and make your impact here.